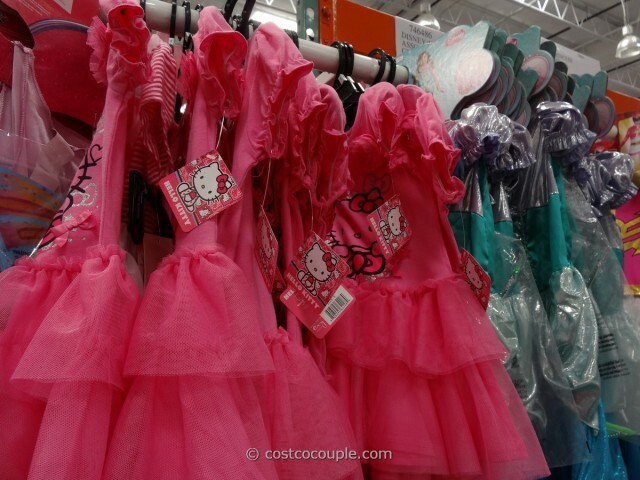 For the little girls, how about a Disney Princess or Hello Kitty Costume for Halloween? 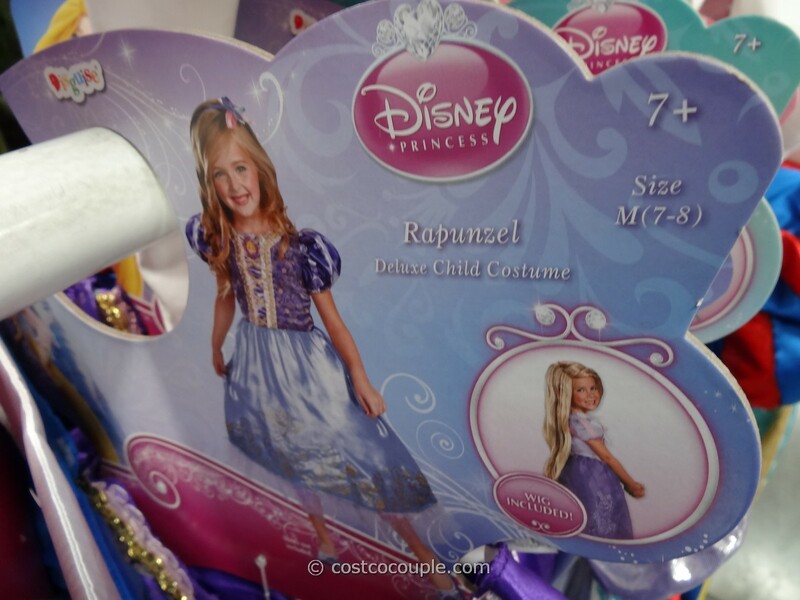 There were various options available for the Disney Princess costumes including Snow White and Rapunzel. 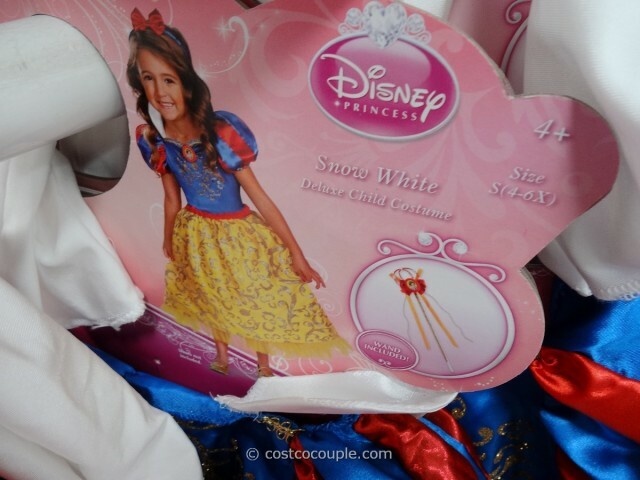 A wand is included with the Snow White costume and a wig is included with the Rapunzel costume. 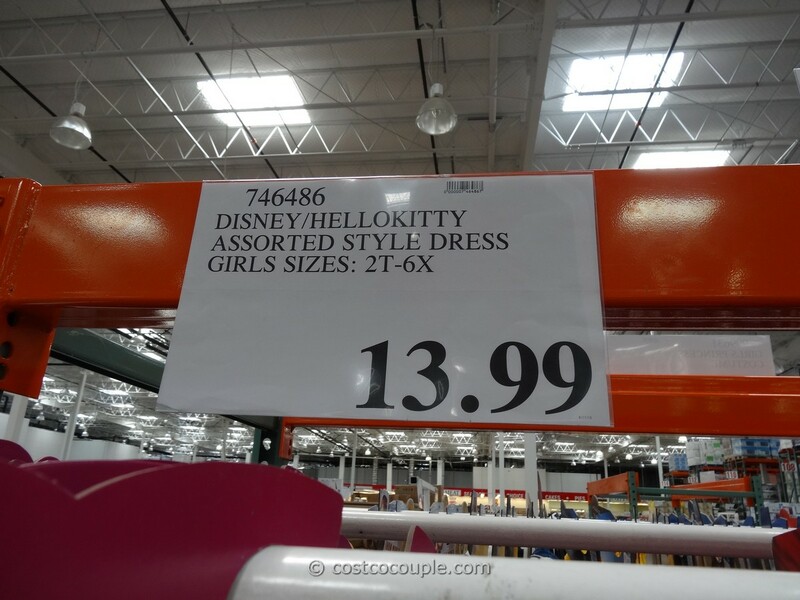 There was at least one Hello Kitty dress available. 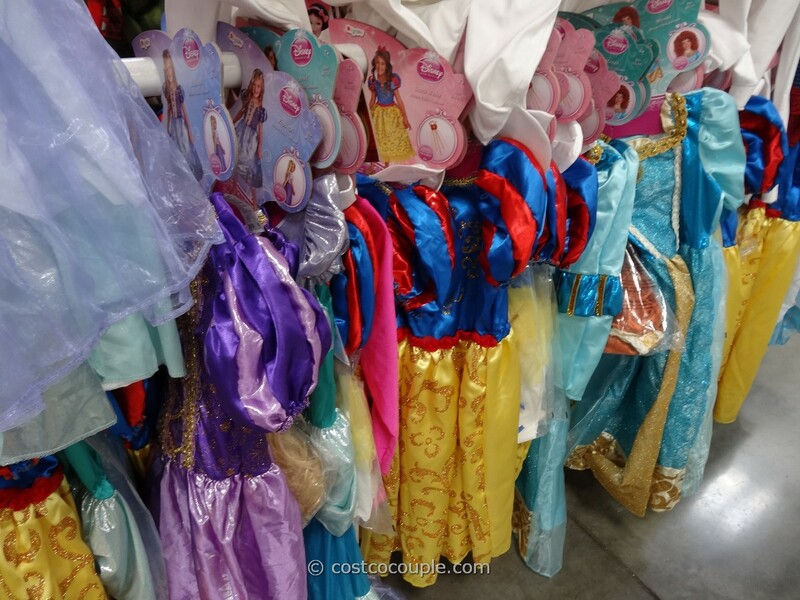 The Disney Princess and Hello Kitty Costume is available in sizes ranging from 2T to 6X. 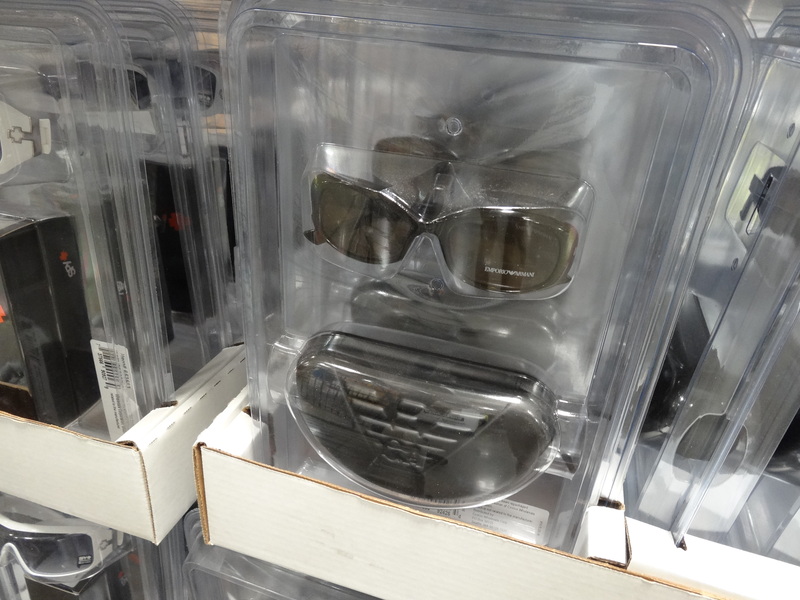 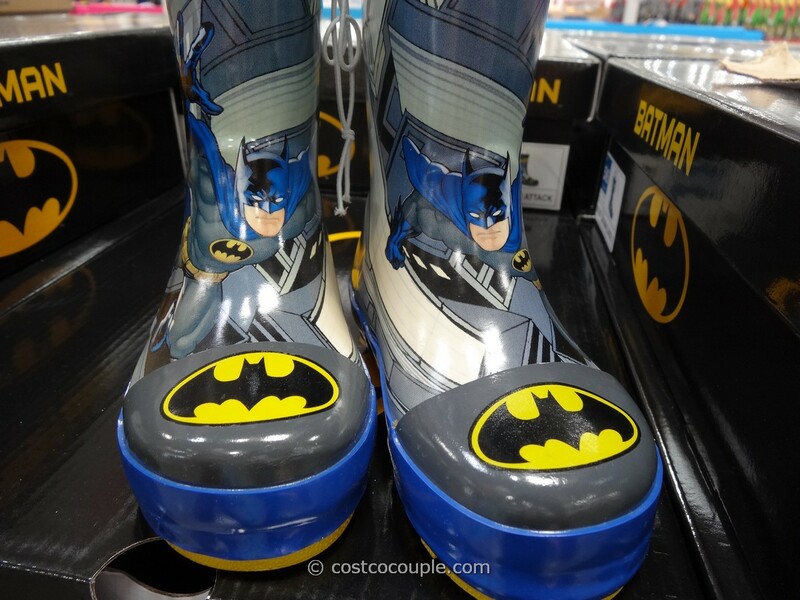 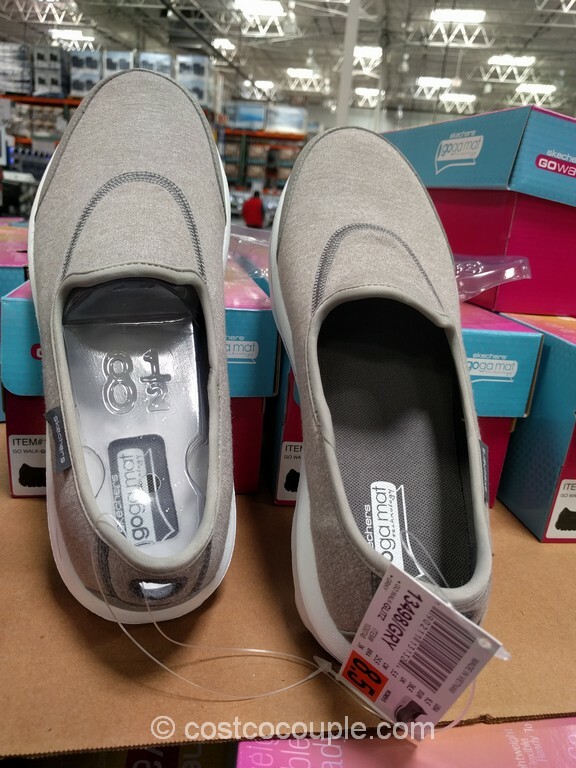 They are priced at $13.99 each.